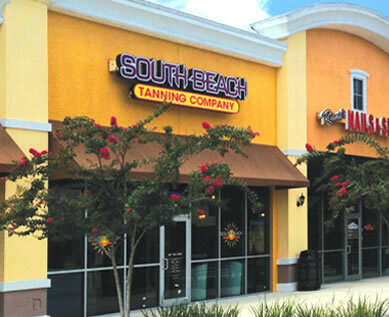 The UCF / Oviedo Tanning Salon is located conveniently located at the North entrance of UCF’s main campus, at the intersection of Alafaya Trail and Corporate Blvd, we’re in the University Commons plaza between The Mad Hatter and Flipper’s Pizza. For improved performance, we are updating our reviews tools. We will have this page updated soon.